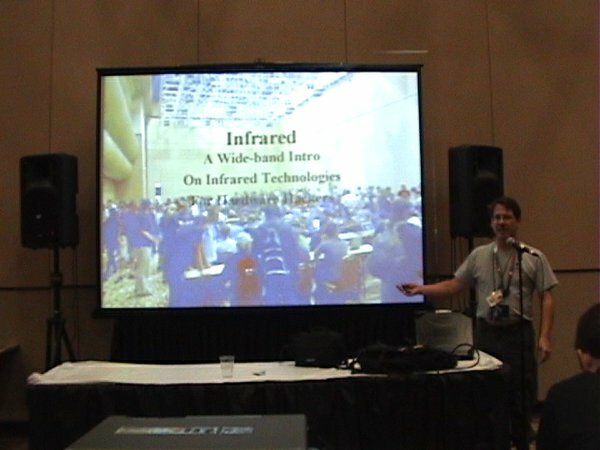 I gave a little intro to infrared talk in Defcon 21 Hardware Hacking Village. The HHV is one of my favorite places to hang at the con, and one of my favorite places to give back to the community. 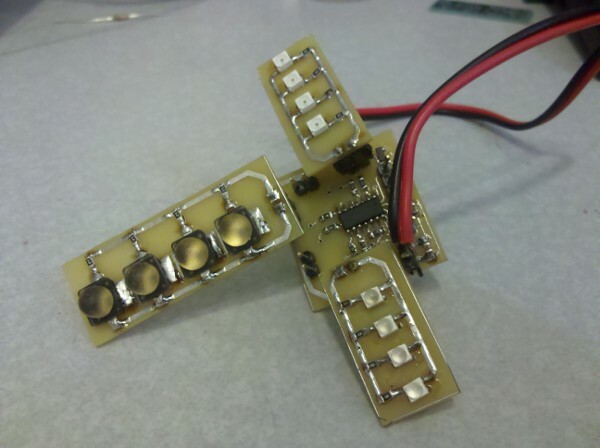 It seems I always end up teaching a few folks to solder. 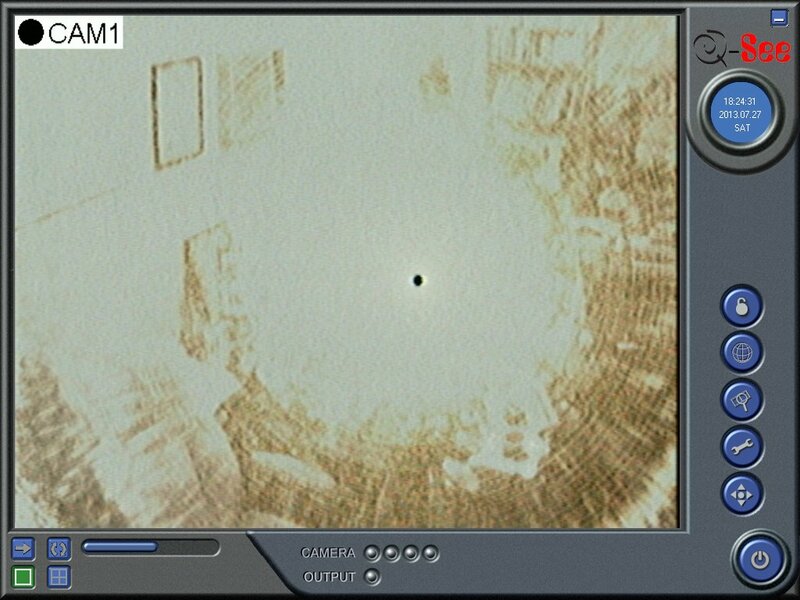 This year I gave a little talk on infrared — basic concepts, technologies, uses, and a couple of phun hacks. Here’s a pdf of my slides: HHV IR Talk.